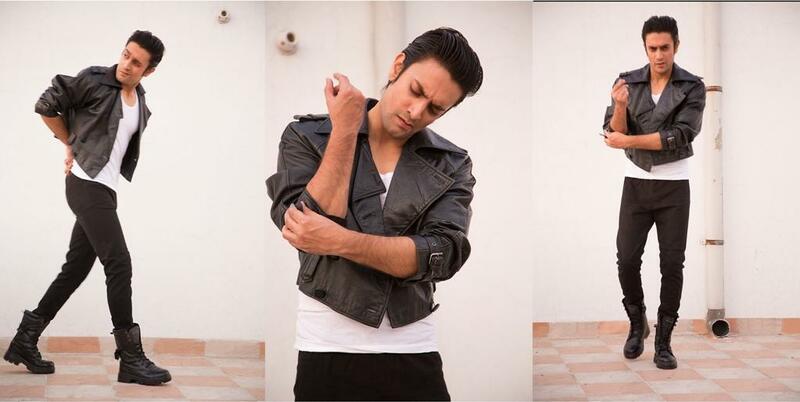 We got chatty with Rohit Raghav, the winner of first Mills & Boon Model Hunt Contest. He had some interesting stories and tips to share. Q.1 How did you get to know about Model Hunt contest? Ans. I got to know about it through a friend. Q.2 What made you interested in being a part of it? Ans. As a teenager in school, all my female friends used to read mills & boon and I was always curious to know why they liked reading M & B so much. So, I borrowed one from a friend and read it in one go. I loved the cover as well and just a random thought crossed my mind that what if I could be on its cover someday? Years later when I heard from a friend about the Mills & Boon Model Hunt contest, i didn’t want to let go of the opportunity to see myself on its cover. Q.3 How was your experience of being associated with it? How did you feel when you saw yourself on the cover of Mills & Boon? Ans. It was a wonderful experience to shoot the cover. There was a workshop arranged for the models which helped in breaking the ice. The female model and I, both of us were exuberant as we were the first Indians to be featured on the M&B cover. We felt we surely would have something to tell our grand children. Once the cover was released my cell phone didn’t stop ringing and i was flooded with calls. One of my female friends called me and said “Rohit i just can’t read the novel because you are on the cover”. As she had a habit of thinking of the man on the cover while reading the book, seeing my picture on the cover made her slightly awkward. I felt embarrassed yet couldn’t stop myself from laughing. I didn’t know that being on the cover would make me a part of someone’s fantasy world. It was indeed a huge compliment for me. Q.4 Give some beauty and fitness tips for aspiring models. Q.5 What do you think it takes to win the Mills & Boon Model Hunt contest? Ans. I think you should answer that question for me because you chose me. Perhaps being a romantic in real life helped me win. Q.6 Do you have some love advice for our readers? Ans. I feel this word is used quite frivolously without understanding the real meaning of love. If you love someone only for the fulfillment of your material and physical needs then its lust and not love. To love someone is to surrender yourself to the person you love without any conditions. They can be anyone – your lover, your parents, your friend, husband, wife, children and even god. Also last but not the least, I believe one should never lie in love.